Enjoy one-on-one developmental activities with your baby involving lots of singing, rhyming, visual shows, and experimenting with different smells and textures. 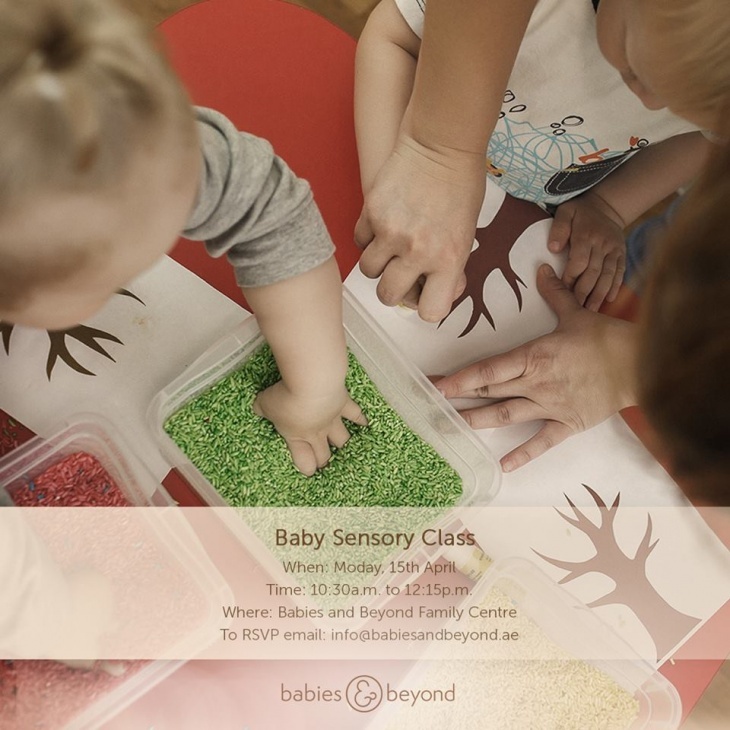 Learn how to stimulate your baby’s senses through play and help them develop their language, communication, motor, socio-emotional and sensory skills. Session One: 10:30 a.m. – 11:15 a.m. Session Two: 11:30 a.m. to 12:15 p.m.